Dolphin Touch Wellness Center is committed to protecting the privacy of people whose personal information is held by us through responsible information management practices. 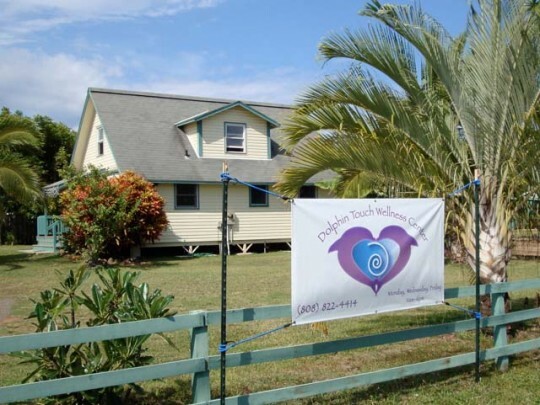 Any personal information provided to Dolphin Touch Wellness Center is collected, used and disclosed in accordance with all applicable laws of the United States. Personal information is recorded information about an identifiable individual. Personal information includes such things as an individual’s name, address, e-mail address and phone number. Dolphin Touch Wellness Center will collect personal information only for the purpose fulfilling a request for information or an offer to assist from that person. Dolphin Touch Wellness Center will always provide the organization address and organization telephone number and email address of an officer of Dolphin Touch Wellness Center who can answer your questions about the collection of that information. 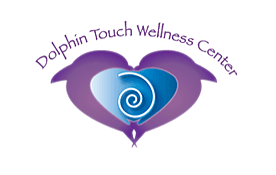 When you visit a Dolphin Touch Wellness Center website to browse, read pages, or download information, we do not gather or store any information about the visit. NO INFORMATION WILL BE COLLECTED AUTOMATICALLY. Only when you submit a form or telephone or e-mail us will we collect information. The information we collect will only be information necessary to fulfill your request. Personal information will only be used by authorized staff to fulfill the purpose for which it was originally collected, or for a use consistent with that purpose. WE DO NOT DISCLOSE YOUR INFORMATION TO ANY OTHER INDIVIDUALS OR COMPANIES. Dolphin Touch Wellness Center DOES NOT COLLECT PERSONAL INFORMATION ABOUT YOU UNLESS YOU VOLUNTARILY PROVIDE IT TO USE SPECIFIC SERVICES. However, if you choose not to provide the information required for services you may still be able to access those services by traditional methods such as personal contact, fax or mail. Your decision not to participate in electronic service delivery activities will not impair your ability to browse the web site, read or download any information provided on the site. The length of retention will vary in relation to the nature of the service and only for the purpose of providing service to you. A cookie is a small file stored on your computer by your web browser when using some internet sites. Cookies can also store personal information such as your name, e-mail address, home or work address, or telephone number. Persistent cookies can use this type of personal information to identify you whenever you access a website. Sessional cookies are used to help you move around a web site and do not store personal information. Sessional cookies are valid only during the time you are actually using the website. Dolphin Touch Wellness Center is committed to protecting your privacy.